Dimensions: H19 x D24 cm approx. 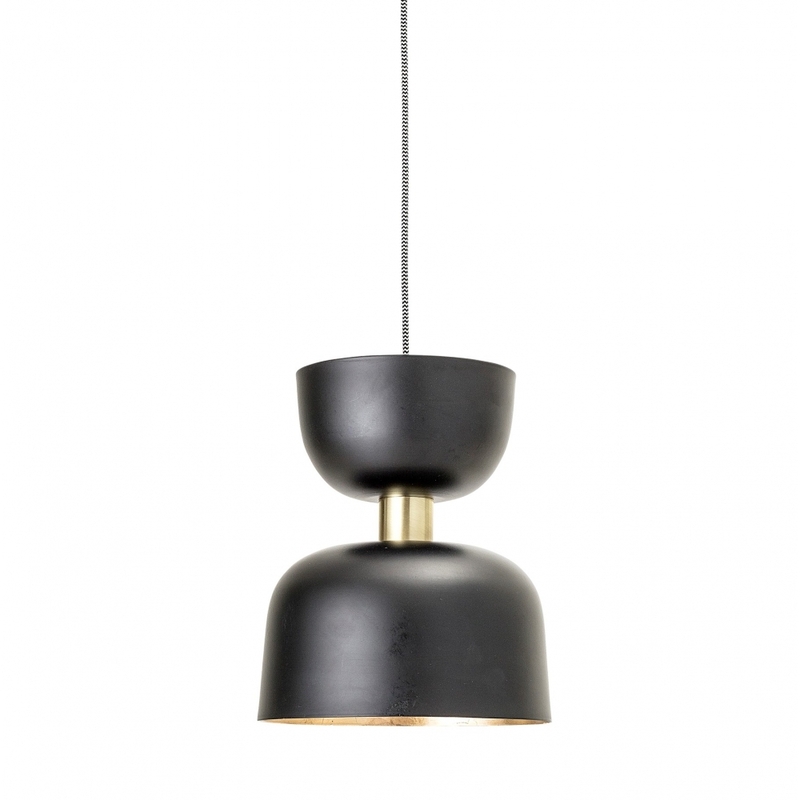 An unusual Danish design, this understated Black metal Ceiling Light by Bloomingville will illuminate any space in style. The iron pendant light would be a wonderful addition to many contemporary homes, hotels, bars, cafes and other interiors.